As the Managing Partner of LendPlus, Jacques Poujade, knows a thing or two about the housing market. Working closely with many people out there trying to buy a home and applying for mortgages with LendPlus, he also must stay up to date on all the latest trends. 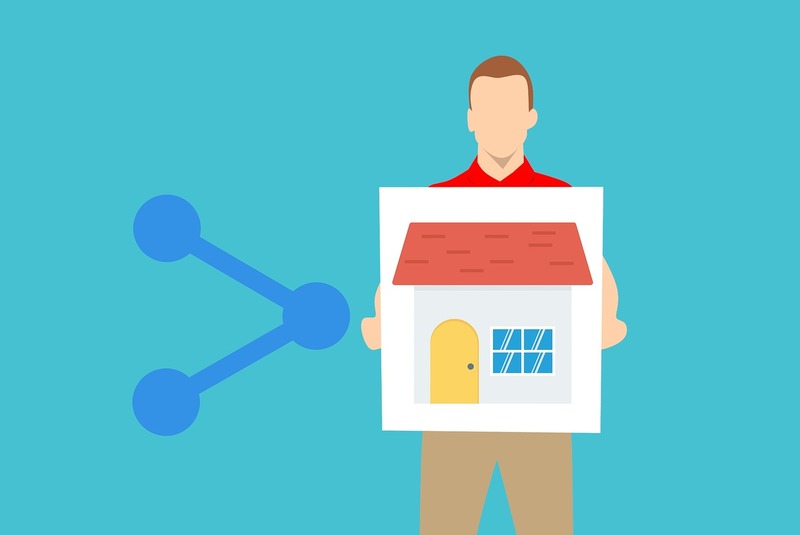 Many people looking for a house do the initial research online in 2019 before hiring a real estate agent. What are the best websites for house hunting? Here are the five he truly believes in and should be used as starting point for your house hunt. This is the website fully endorsed by the National Association of Realtors, and that right there adds credibility to a company. They also have a ton of traffic on a regular basis, and up-to-date information for people to use. One tough thing about using a lot of house hunting websites is that the information can be outdated in a changing market. With updates every 15 minutes, Realtor.com is not going to have that issue. What sets Redfin apart from other options is that it is actually a real estate brokerage for people to use. Available in most big cities, there is a lot of data for a person to look at before making decisions. Tax information is up-to-date, and that is huge for people trying to budget every dollar. There is also a wealth of history on there for pricing, recent sales, and more. Having a brokerage to turn to right away is also something that a lot of people benefit from. Zillow has gained a reputation for being a website that can help a person check their property value. While that is obviously a very valuable tool to have, there are also a lot of listings on the website at any time. The estimated market value that Zillow provides gives them a leg up when compared to the competition. It just does a lot of the hard work for people who are trying to make a pretty big overall decision. Getting even a little bit of an assist can be a good thing for shoppers. Trulia.com is one of the most user-friendly websites for house hunters out there. Not only is it very easy to navigate, but a lot of data is provided so that people know exactly what neighborhood they are looking into. Everything from school reviews to overall crime reports give those moving to a new area a unique look at the area. Ultimately, the decision is going to come down to what a person thinks is best. Another tool to use is the Find an Agent feature, which is right there on the mobile app for someone to check out. It is just incredibly easy to use the website and the mobile app, allowing people to act at a much quicker pace. A website called Homes.com is bound to be pretty basic for essential information, right? There is not a lot of fluff on the website, but there is a wealth of information people can review. Homes are for sale and rent on the website, but the demographic information for neighborhoods conveniently placed in graphics make it easy to compare and contrast. It really is a professionally done website that a lot of people enjoy using. There is no spin of any kind, and a person can even use the directory given to contact local professionals in the area to help. For more tips and a real estate insight from Jacques Poujade, contact him through his website jacquespoujade.com or on Facebook and Twitter.